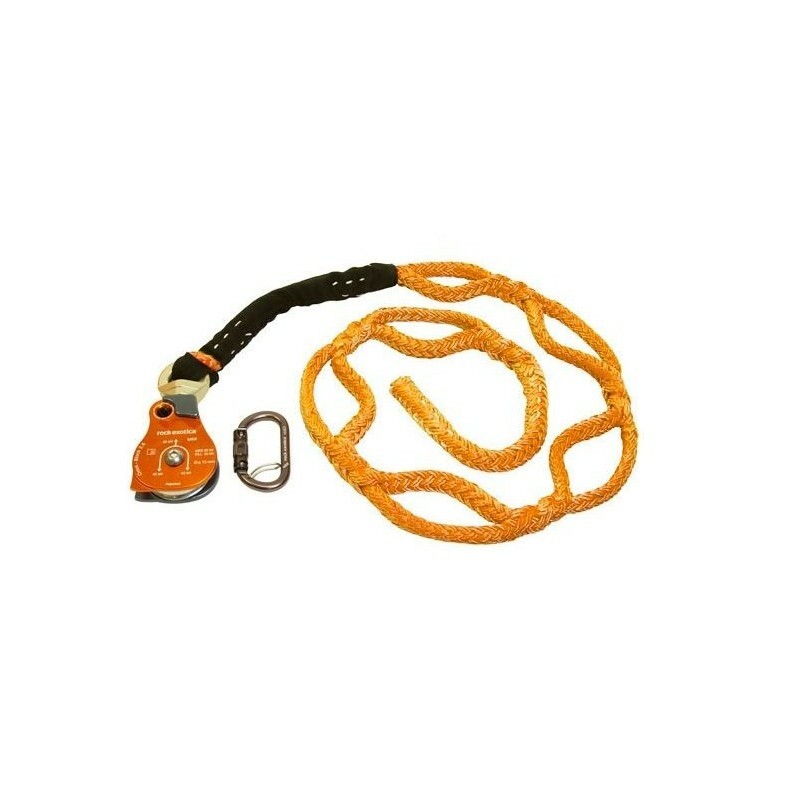 Put Rock Exotica's ingenious 2.6" Omni Block to good use with this specially made 5/8" Ultra Sling. 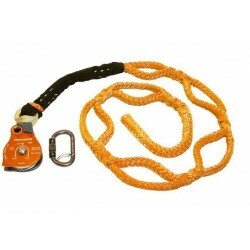 Easily anchor the sling on branches or trunks large and small using the sling's 7 hand-spliced 8" pockets. 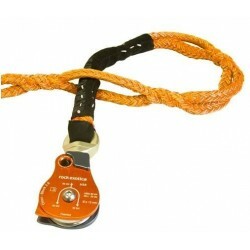 Rock Exotica's tried and true pulley design can be opened with one hand.